Home to the Norton 360 Sandown Challenge V8 Supercar event in mid November each year, the motor circuit is one of the very few permanent circuits left anywhere in the world located right in the middle of a large metropolitan city. 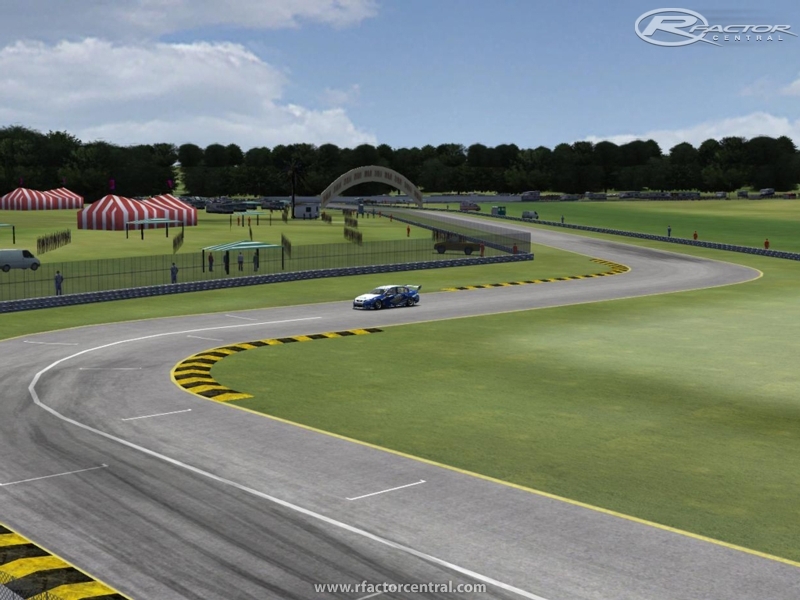 There are currently no setups for Sandown International Raceway. Add a Setup. Fue de valor estratégico para controlar el ingreso de embarcaciones al Río de la Plata. 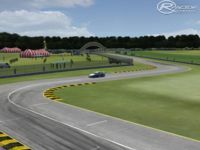 Colour & texture is good but as others have said..."No elevation applied"..it is flat as a pancake, whereas there are a few elevation changes (leading to turn 1, towards the end of the back straight is another).